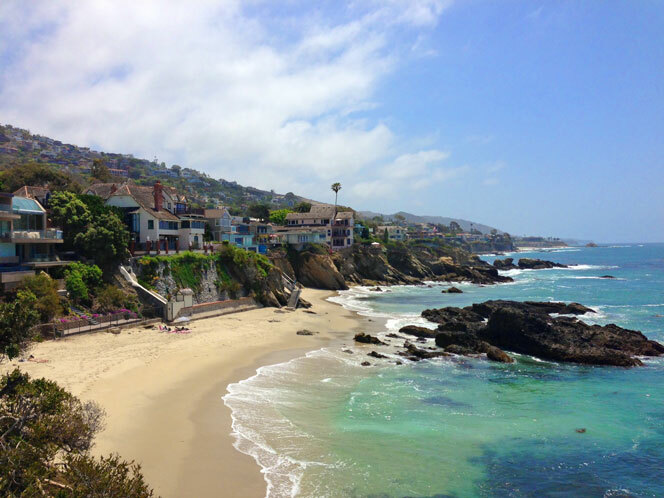 Woods Cove community in Laguna Beach showcases many of the oceanfront and beachfront homes you will find in Laguna Beach. 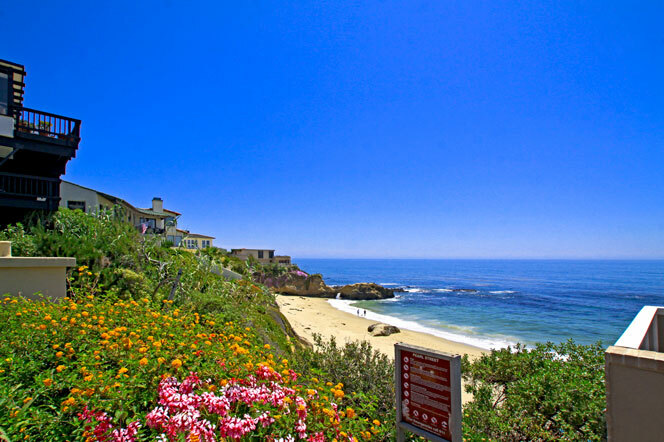 Woods Cove is located in the Laguna Village area with stunning beachfront and ocean view homes. Woods Cove is a small pocket of architectural stunning homes with dramatic view. One of the best oceanfront streets in Woods Cove is Ocean Way street. Here you will find stunning ocean front homes for sale in the Woods Cove area. Normal real estate prices for oceanfront homes located here will normally start above the eight million dollar price point with lower prices for ocean and non view properties. Studio Available Off Of Pch. Close To Shops As Well As The Beach. The Woods Cove community is located just south of the downtown Laguna Beach area is a prime area for ocean view homes. Single Family Homes in this community will normally start just over $1,000,000 with residential condos in the $500,000 range. There is no formal association here and hence no monthly dues required. This is also a popular spot for short and long term rentals due to the close proximity to the Pacific Ocean. Summer rentals are very popular here and book up six to nine months in advance. We can assist you no matter if you are looking to buy or lease in the Wood Cove neighborhood. For more information about Woods Cove homes for sale please contact us today at 949-355-1622. 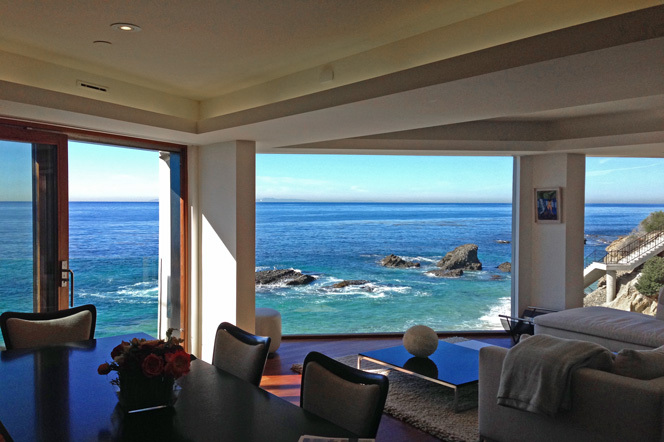 We specialize in Woods Cove and Laguna Beach Real Estate.